This is how your yard can look!!! 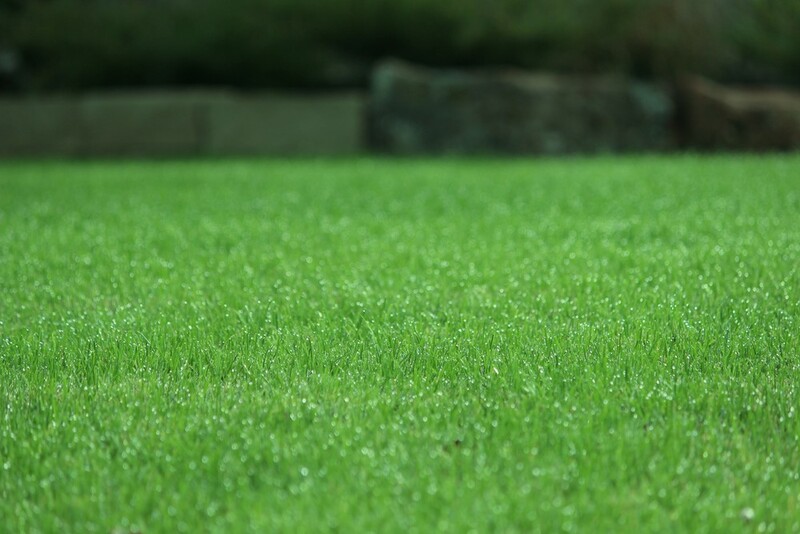 The grass can be greener on your side with the help of Fertilogic!! Fertilogic and Clean Cut Yards go hand and hand together! 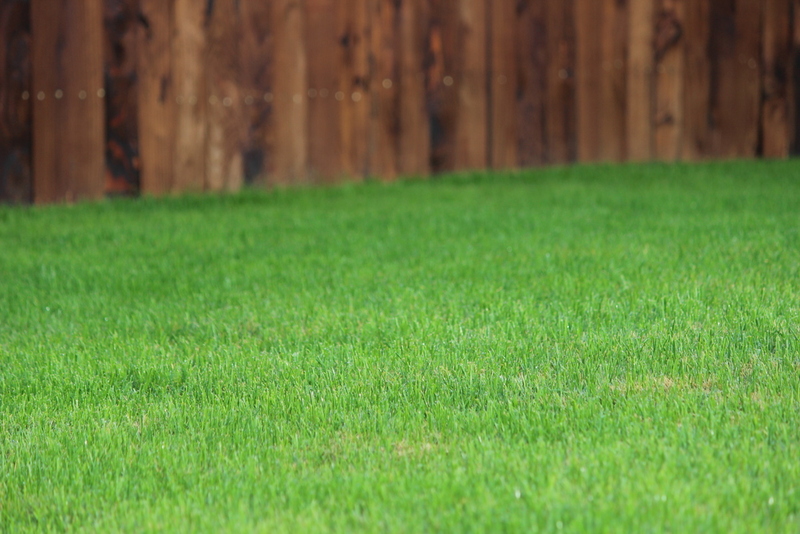 A HUGE part of keeping your lawn healthy has to do with proper lawn care, which Clean Cut Yards can provide for you! Utilizing both of our companies will make your lawn HAPPY and HEALTHY!! !